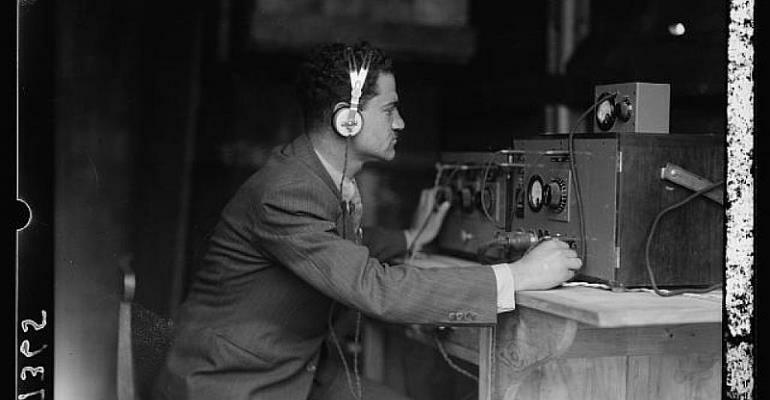 On 30 March 1936, the Palestinian Broadcasting Service hit the radio waves. The new service, referred to as PBS, catered to the growing population in British-mandated Palestine that included Palestinian Arabs, Palestinian Jews and the British. In this month's Mid-East Junction, we take a look at the short life of the PBS and the role it played in airing culture, news and social programmes aimed at all the three different audiences. Click on "Play" above. You can also subscribe to this podcast on your favourite podcast platform when you search for RFI Mid-East Junction.